I am a drama and acting teacher who runs a community theatre group in the Kilburn area. I am casting for production in June. I have been unable to find suitable younger (25 plus) performers with some experience to complete my cast. If any of the theatre companies on your page have actors that they are not using from march until June could they be sent my way. Rehearsals are Thursday evenings. All proceeds go to Mental Health Charities. Hi, I have written a script for a Pantomime based on the King Arthur legend on which I have received good feedback. 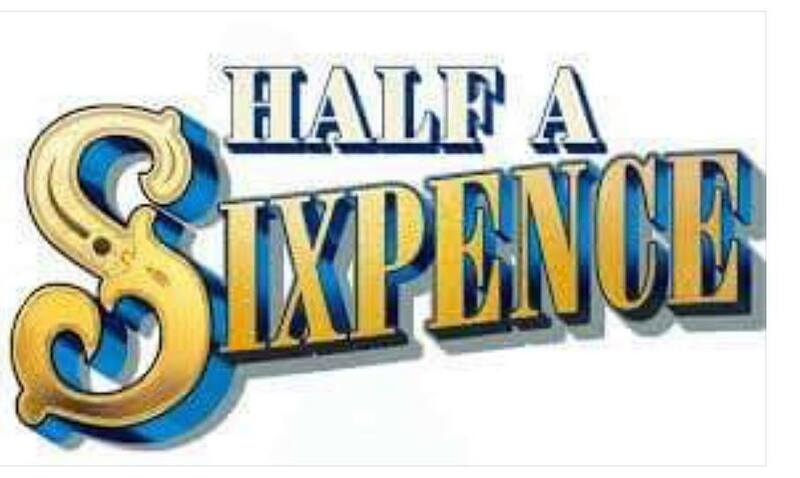 It has been performed once before much to the enjoyment of the audience, and now I'd like it to be performed for a three to six show run to raise money for a stroke charity. I have no venue, no date in mind as yet, no actors, no crew - just the desire for my work to be performed more than once by good, reliable actors, amateur or otherwise, and for it to raise a decent amount of money for a stroke charity. 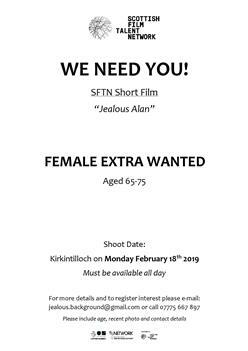 I am capable of giving a good amateur dramatics performance myself, and indeed I did in the only performance so far of 'The King Arthur Show', but I am looking for the right team of people to help me get this show put on again. I should stress that I do need a director as well as a cast and the rest of the crew as I do not consider myself to be a good director as yet. 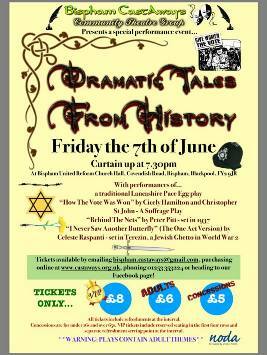 The Bispham Castaways Community Theatre Group are looking for people who have an interest in historical theatre, we are putting on a festival in June along with a local historian and the historical community, this is for one night only and also includes a pace egg production as well as 3 one act plays. 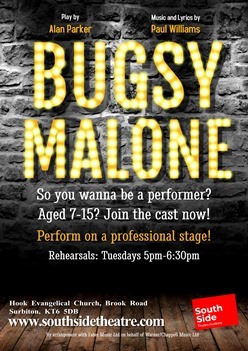 Starting tomorrow in our Weekly Theatre Academy are our rehearsals for our Summer Musical, Bugsy Malone! There is still time to join the cast! We're looking for anyone between the ages of 7 and 15 to join the company as we perform this musical classic! 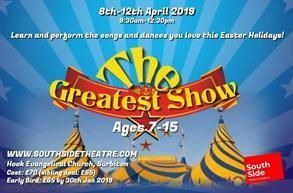 Join us this Easter Holidays as we rewrite the stars, learning and rehearsing a range of musical numbers that will make you have a million dreams over a week, with a small performance for friends and family on the Friday, along with full costume and set, making it the Greatest Show! South Side Theatre Academy's holiday projects are fun-filled weeks for anyone between the ages of 7 to 15. All skill and experience levels are welcome with the ultimate aim to just have fun! Kelvedon Players is urgently seeking a well-built man 35-55 to play Senator Joe McCarthy in Terry Johnson's Insignificant. 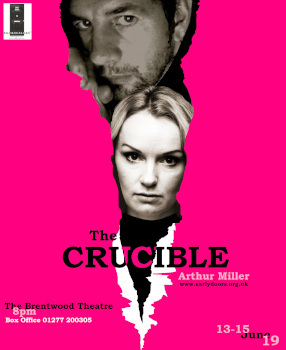 Performance dates May 10th, 11th, 18th and 19th. I am currently looking to recruit an After School Club Leader in Derby and wondered if the position would be of interest to you. At ClubsComplete we offer extra curricular activities to Primary Schools, Out After School Clubs run in a range of subjects all of which we provide the training and lesson plans for. 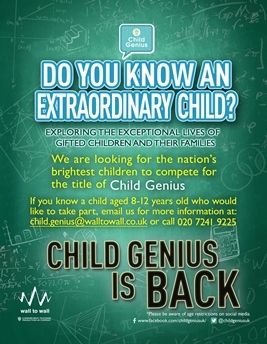 I am currently working on the seventh series of Child Genius and we are looking for parents with high-achieving 8-12 year olds who might potentially be interested in hearing more about it. Additionally We will be holding an Open Day on Saturday 4th May in London for lots of children and their families to attend, with no obligation to take part in the series. It is a fun day, offering parents and children a chance to find out more about the show, plus an opportunity to meet other like-minded children, and take part in a series of fun challenges and games. The new series of Child Genius starts on Channel 4, Monday 25th February at 8pm. 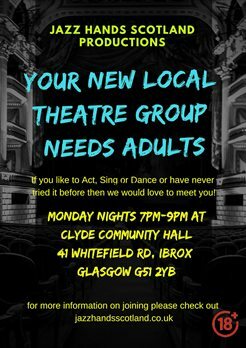 New Theatre Group based in Glasgow at Clyde Community Hall in Ibrox Monday nights from 7pm to 9pm. I'm a third year Media Production student from Bournemouth University. I am undertaking my graduate project in March and need a caucasian actor in his late 30s early 40s with brown hair and brown eyes to play the older version of the main character in my film. I will be filming in LONDON on the 4th and 5th March for these scenes (bridge and office) and you'll be needed for a maximum of 8 hours. Please find attached copy of the script. There is a lot of depth to X's character. He's a smart, meticulous, level headed man who runs a criminal enterprise. Xander is always in control, he's thorough and doesn't cut corners. He's the brains behind the empire he's built with his wife Arianne and his best friend, and brawn, Arthur. This role requires outstanding acting skills as you will be filmed in a close up long take as you stand on the bridge talking to Arthur on the phone, who's doing the unthinkable and not only crossing you but taking everything - your control, wife, and life. This is an unpaid role, however everyone involved will get a full copy of the film upon completion. I will be providing food and refreshments on set. And, I will be paying to enter the film into Raindajnce, London short film festival, UK short film festival and Short sounds film festival - I'm more than confident that we will win at least one! I have to stress the USP of the film - it incorporates binaural audio into the narrative to create a completely different immersive experience. Audience will hear and feel what it's like to fall to your death. If anyone is interested, please contact me ASAP to arrange a Skype audition for the role. Volunteers needed to help with all sorts of things. Various time committments etc dependant on tasks. 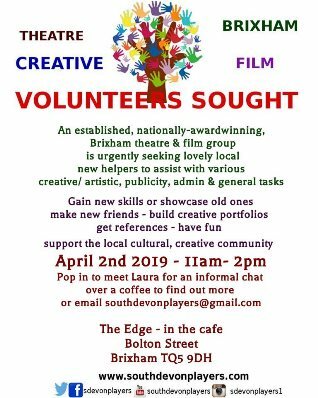 Please contact us on southdevonplayers@gmail.com, or come along at the start of April to find out more. 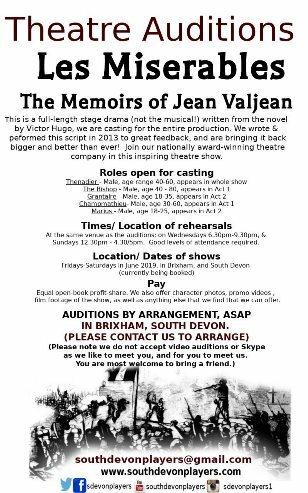 Still looking to cast some named, pivotal male roles in our production of Les Miserables. Christmas, London 1863. Two ladies discuss the events surrounding a supposed haunted house, we are transported back twenty years. Carols can be heard as the long suffering Mr Quibbs doubts his sanity. Work colleague Oliphant seizes an opportunity to pay off his debts and enlists the services of The Reverend Goodbody, together they attempt to solve the mystery of Moor End House, with devastating consequences! We are looking for two men (30s-50s) and one woman, the show is touring at 4 different venues in suffolk and South Norfolk. Please include age, recent photo and contact details. 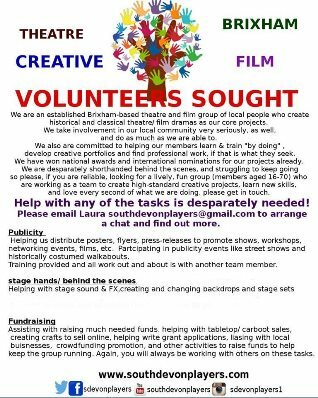 Failand Drama Circle (Bristol BS8 7TS) are looking for a "Jessica" for their comedy play, A Bunch of Amateurs, written by Ian Hislop and Nick Newman. Playing age late teens to mid 20's. It's quite a challenging part; she's got attitude and should be great fun. We are looking for a group who would come to our school to perform a pantomime in the run up to Christmas 2019. We are a special school for MLD/SLD pupils aged 3-11. If this something you might be able to help us with please contact me? We are seeking fresh new talent in the South Florida araea for upcoming touring stage plays, films and sitcom pilots. All nationalities, ages and gender can audition. 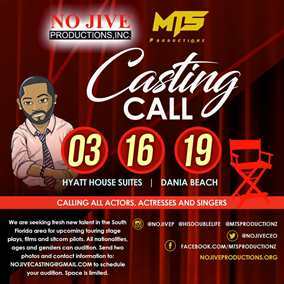 NOJIVECASTING@GMAIL.COM to schedule your auditions. Space is limited. The assessment centre consists of a number of exercises, including a roleplay where a telephone conversation is simulated. We are looking for people to help us with the role place exercise and wondered if it is an opportunity some of your members would be interested in? They would need to be available in the day at the end of June and beginning of July (9-4pm) and get to the centre of Leeds. They will be given a scenario to work with where they would play the role of a child ringing a social work office, and will be asked to write a short reflection after each candidate about how they felt during the exercise (If they were put at ease etc). We can offer a small payment for their time (£20-£30 per day) and we will provide lunch and refreshments. If this is something you might be interested in please let me know. I have just been accepted onto Britain’s Got Talent as a tap dancer. They love the act and think it can go far! I have worked with directors and choreographers such as Stephen Mear, Nikolai Foster and Nikki Woollaston. The audition date for TV would be Sunday 10th February in The Lowry . And I would need maybe 2 rehearsals before. I would pay travel expenses and think it would be great exposure for the boys. I’d also be willing to come in and teach a workshop as thanks. 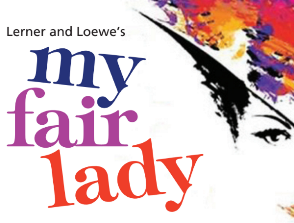 We’re giving away two tickets to our performance of My Fair Lady at Hertford Theatre from the 5th to the 9th of March 2019! Don’t forget to share with your friends so they can join in, too. Giveaway closes at 7pm on the 29th January. Looking for Young male dancers and older chorus. Also department store owner Shalford. Email director Julie Huntington, hunting311@aol.com to apply. Shout out to anyone who would be interested in playing the role of Fabia in Tip Toe Through The Tombstones- our spring production. Please message via Facebook if you or anyone else you know would be interested. Tring Theatre Company were hoping to put on a production of HAIRSPRAY in May but we are in danger of cancelling through lack of ensemble cast including, older teenagers, because of exams.. If any of you guys could help us out, we would be eternally grateful. Please don't ignore this plea! Judge Hathorne - A judge who presides, along with Danforth, over the witch trials. Tituba - Reverend Parris’ slave from Barbados. Tituba agrees to perform voodoo at Abigail’s request. Betty Parris - Reverend Parris’ ten-year-old daughter who pretends to fall into a strange stupor after Parris catches her and the other girls dancing in the forest with Tituba. Her 'illness' and that of Ruth Putnam fuel the first rumours of witchcraft. We are four students at Leeds Trinity University. 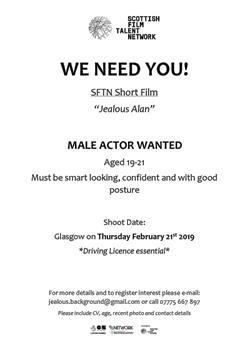 We are producing a short film this semester and have a casting call for two male actors approx age 16. The script is a fine minute comedy. If anyone is interested in either of the roles please contact me and I can give you further details. We are scheduled to shoot mid February this year. Thank you. My name is Daniel and I’m contacting you from a production company called GooWoo media where we a producing the second series of our entertainment show for Channel 5 called Do The Right Thing hosted by Eamonn Holmes and Ruth Langsford. The reason for my message is because we're looking for someone who has performed as a Dame in an amateur pantomime production to appear on our live show this Sunday (13thJanuary) in our Central London theatre. They will feature in an item about a fancy dress ban at Kent University where students are banned from dressing as a gender they don’t identify with, so naturally they will be angry about this proposed ban. 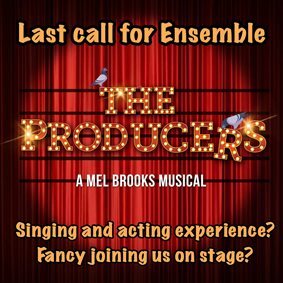 If you fancy joining PODS on stage then now is your chance. We are looking for people who can sing and act as part of our ensemble. No experience necessary and all ages needed. I have a question and I was wondering if you could help. I am a theatre major at Columbus State University in Columbus, GA. I have been given the opportunity to direct a Lab Series (a completely student run show) next year. I am planning to do Act 1 of Children of Eden. In looking for the backing tracks for this show, I found this such an album is only available in the UK iTunes store. Would there be any way for someone to purchase this item and send it to me. I would, of course, pay for the album and compensation for helping me. If you were to help me in any way, it would be greatly appreciated. Could you be Cosmo in our 2019 production of Singin' in the Rain. If you've got comedy timing, you're hot on your feet & can belt out a tune then we want you! Email chairman@qbmts.org.uk by January 3rd 2019 to express your interest and we'll be in touch!! City Theatre is looking for a male (18 to 30) to play the part of Pirate Finn Roberts & a female (18 to 24) to play the part of Wreck. We are looking for dancers 18 plus for a brand new musical called Pirate's Rock. Rehearsals start Monday January 7th at 7.30pm - 8:30pm. My name is Darren Weir and I am a Barrister and Lecturer at the Kent Law School. Kent Law School is piloting a Mock Trial module through the use of a Law of Evidence assessment in the upcoming Spring Term. 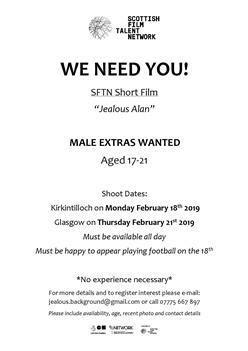 We are looking for a small toupe of actors who are willing and able to play witnesses in the 3 trials that we have in March 2019. The trials take place on the 13th, 15th and 22nd March (5pm -8pm). 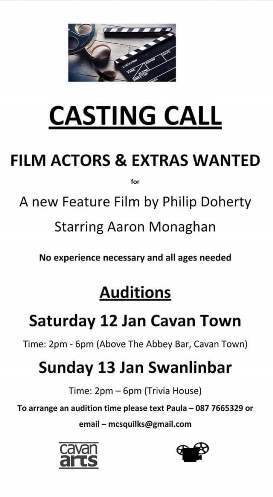 If there is enough interest then I am hoping that each actor will only need to perform in one trial. There will be just 2 rehearsal sessions at the start of March. 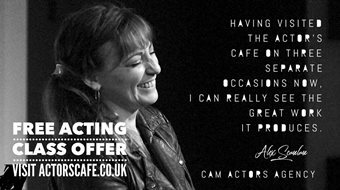 We are looking for actors who have great improvisation skills. The roles are unfunded but if the actor is a student at the university they will gain employability points. For those who are not students we are appealing to people's enjoyment of acting. For those who are looking at a career in the arts then this will always look good on a CV. On the side I run a Murder Mystery Dinner Company and when I look for actors it is this type of expereince I look for in my cast. If you have members who are interested they should please send a short CV and head and shoulders photo to: d.weir@kent.ac.uk by 5pm on 15th January 2019. Auditions will be at the end of January. The Wharf Theatre seek a young male actor aged around 30 to play Orlando (male lead role) in our March production of Shakespeare’s As You Like It. All other parts have been cast and rehearsals have just begun. Performance dates are March 11th-16th. Anyone interested should contact the director, Liz Sharman : esharman@longwaterbooks.co.uk or direct message us for more information. Are you available for a brand shoot in Manchester next week? (Tue 11th - Thurs 13th). 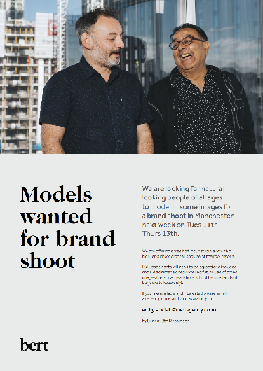 We are looking for some natural looking models who are a mixture of ages & ethnicities. Please see above some imagery to give you an idea of the direction we are going for. In return, we are offering a free half-hour studio slot to take some headshots with Olivier: www.olivierrichomme.co.uk. Full usage rights will need to be agreed and included and a disclaimer signed covering future use of brand images (but personal headshots will not be used and will be theirs to keep only). 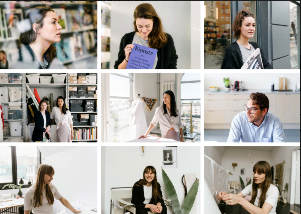 We are looking for a wide range of ages and ethnicities so if you are available please email a recent picture and your availability to: Emily.sinclair@bertagency.co.uk by EOD Friday 7th December. 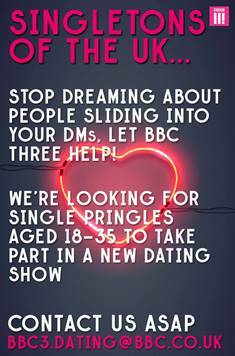 BBC Three are filming a new and exciting dating series and we need your help to spread the word amongst your network of family, friends, colleagues and anyone else you think might be interested. The house we live in, and the way we live in it, is one of the most revealing things about ourselves. What could you learn about your Future Bae by checking out their living space…will they have a killer dress to impress wardrobe? Will the contents of their fridge set your tummy rumbling? 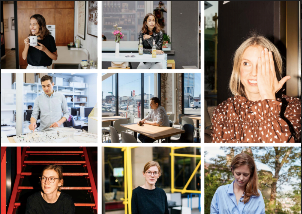 Will they woo you with their fave hangouts? This is a fun, new dating series and we’re looking for warmhearted, charismatic singles across the UK aged 18-35 to take part. 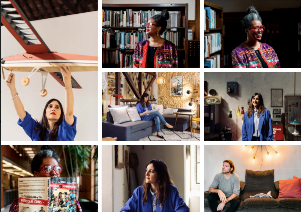 It doesn’t matter if you RENT, OWN, SOFA SURF or live with the RENTS – we want to hear from you and all about the kind of person you want to date. Would you mind kindly circulating this email and our attached flyer, share, post or tag our details across your social media platforms for anyone you think might be interested. Filming will take place December and January, so don’t miss out and get in touch today, we’re looking forward to hearing from you. 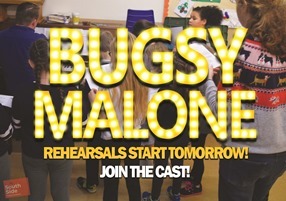 South Side Theatre Academy is delighted to announce it's Summer Musical 2019, Alan Parker's 'Bugsy Malone' as part of our Weekly Theatre Academy! Join the cast today of this musical classic, featuring all the songs you love, including 'Fat Sam's Grand Slam', 'My Name is Tallulah' and 'You Give a Little Love'! South Side Theatre Academy's Summer Musical is your chance to perform on a professional stage, alongside a full set, glittering costumes, a live band and of course, splurge guns! Please note: 'Bugsy Malone' is part of the Weekly Theatre Academy, so therefore you must sign-up to the Weekly Academy to join the cast. All Weekly Theatre Academy members are guaranteed a part in the show. All abilities and experience levels are welcome! 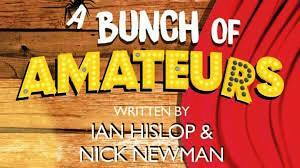 Rehearsals: Tuesdays 5pm-6:30pm at Hook Evangelical Church, Brook Rd, Surbiton, KT6 5DB.